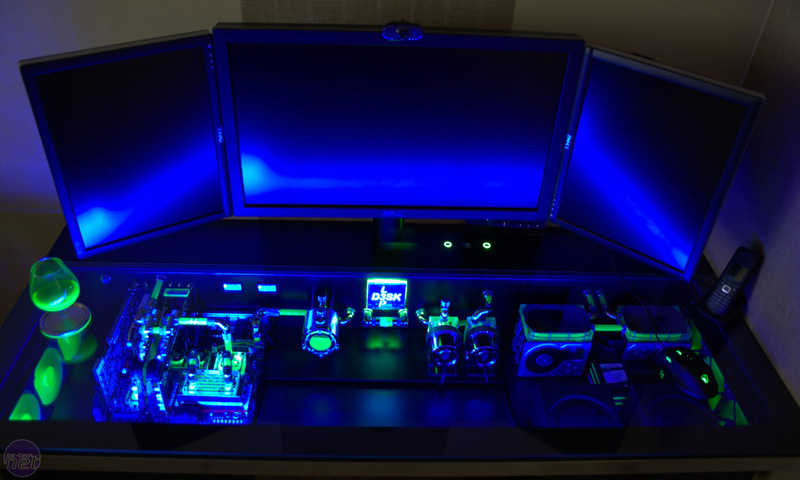 One of the most amazing scratch-built PCs we've ever seen has been completed over the weekend. 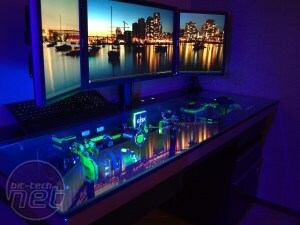 Tired of heat-related issues and having a large, heavy PC, forum user L3p (also known as Peter Brands from The Netherlands) installed cutting-edge, high-end hardware and a water-cooling system into his desk. 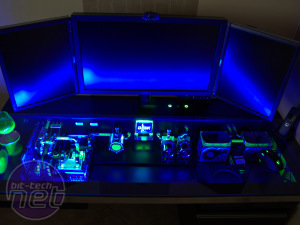 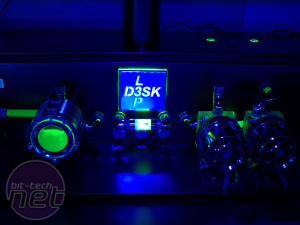 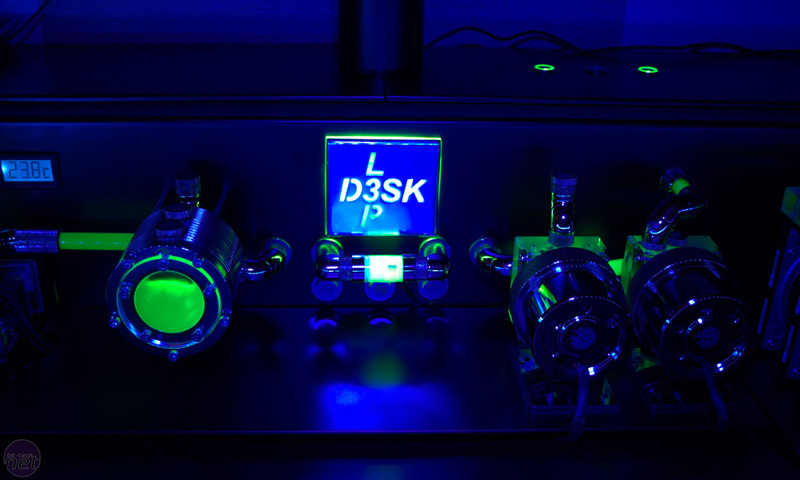 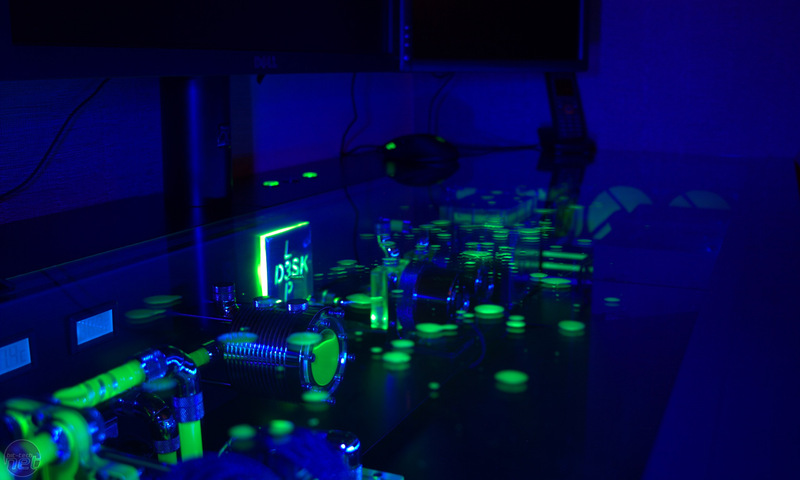 The project, entitled L3p D3sk - Silent Workstation, began in November last year, and Peter also picked up first place in our monthly modding competition Mod of the Month too. 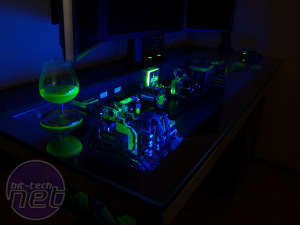 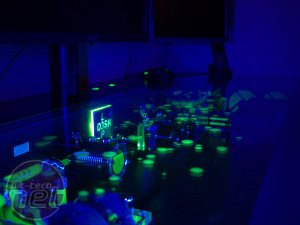 The desk was custom-built and L3p drilled down into his house's foundations to find a cool home for the system's huge water-cooling radiator. 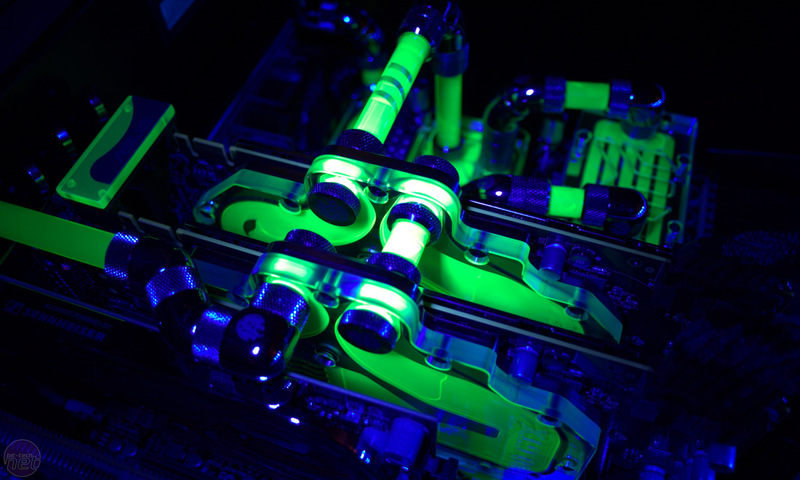 The incredible PC uses an Intel Core i7-980X Extreme Edition that's been overclocked to 4.5GHz, 6GB of Corsair Dominator GT DDR3 RAM, an Asus Rampage III Extreme motherboard and more water-cooling hardware than you can shake a stick at. 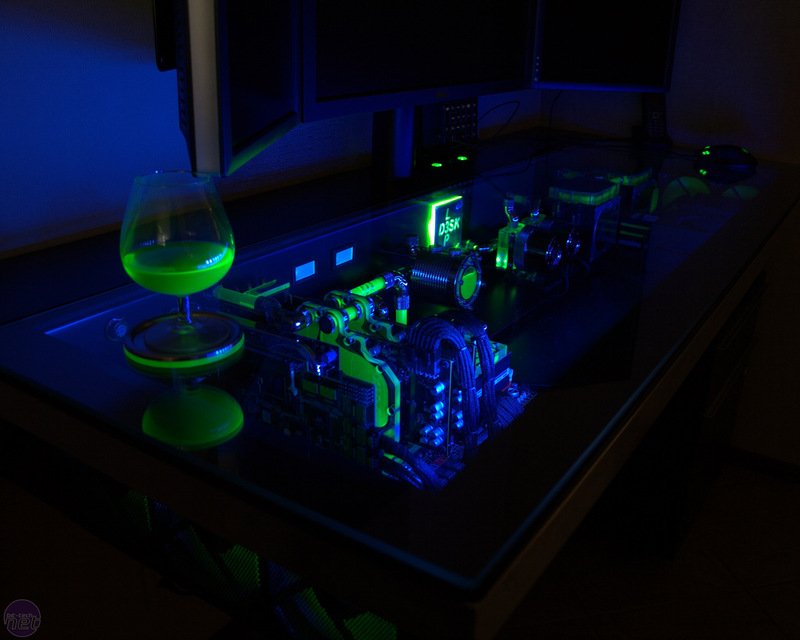 To see more of L3p's project, head over to his project log and let us know what you think of the mod in the forum. 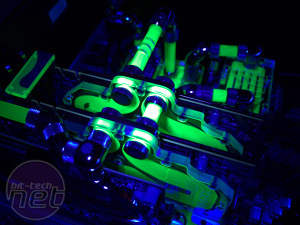 L3p's water-cooled desk PC was amazing. 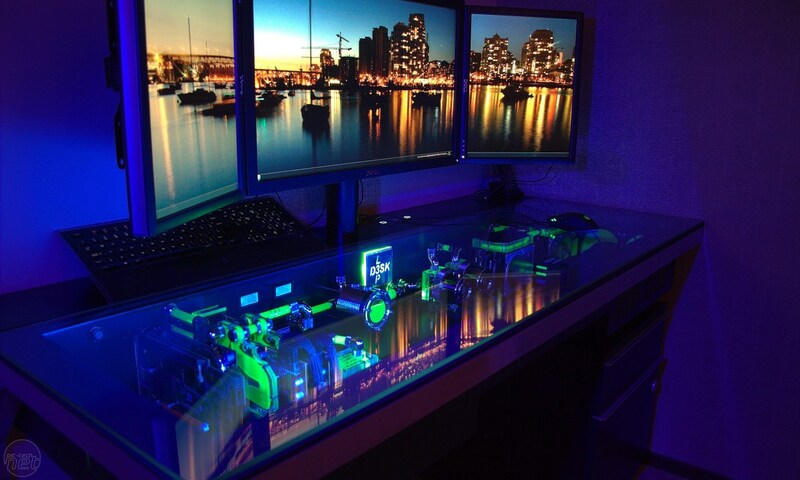 Now you can own your own.